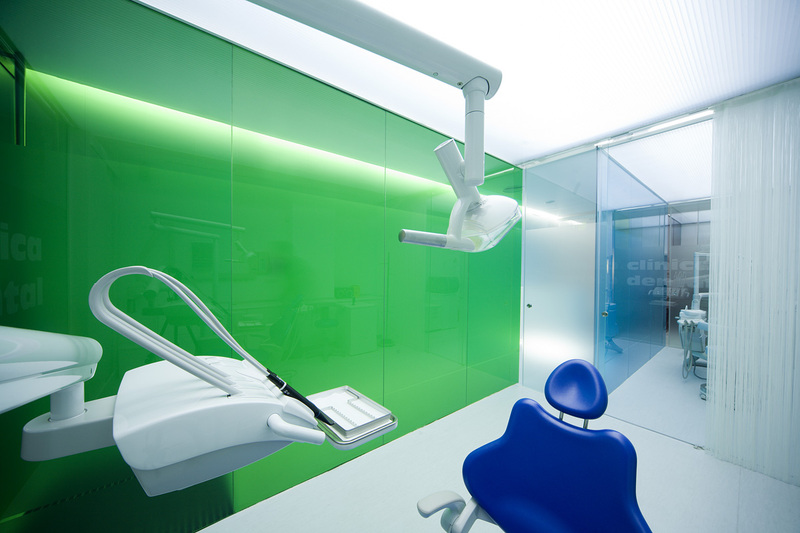 Conditioned to minimum space requirements, the designing of this clinic was like creating a super precise and complex machine. 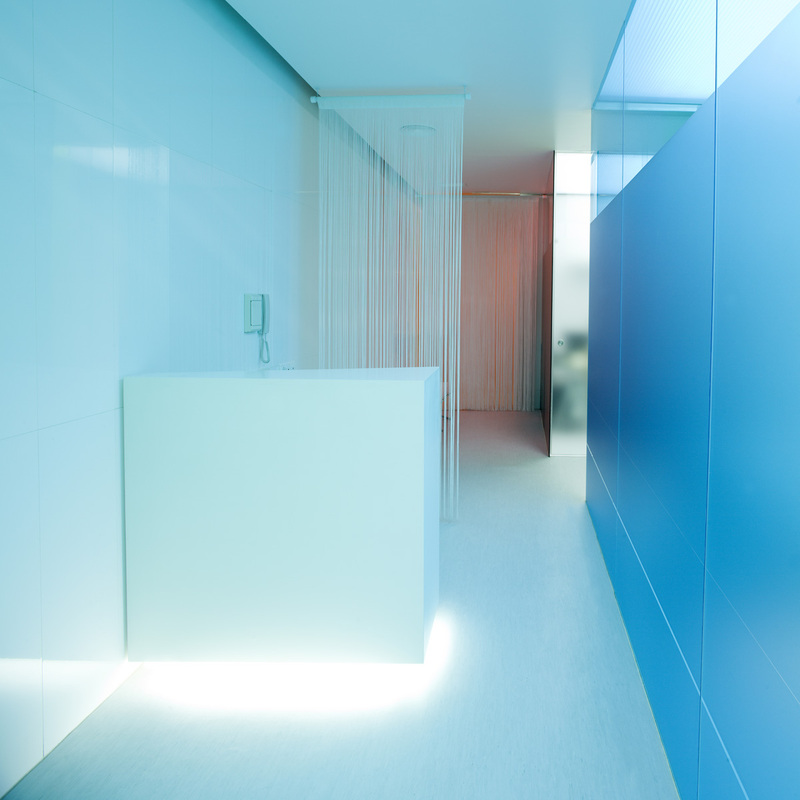 The main goals: ensuring its perfect functioning and use light and color to provide the client with pleasant feelings during his stay. 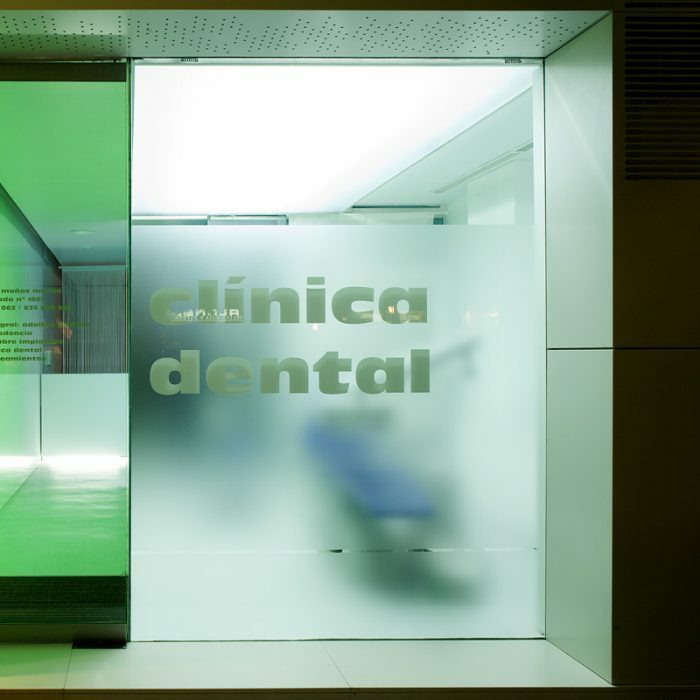 Cost-efficient consistency in terms of functional requirements and medical instruments and constructing methods is mainly achieved through design. 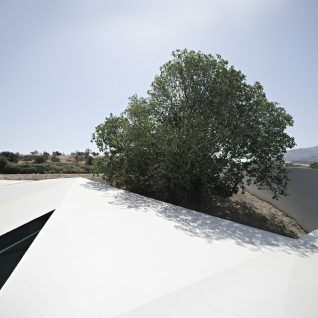 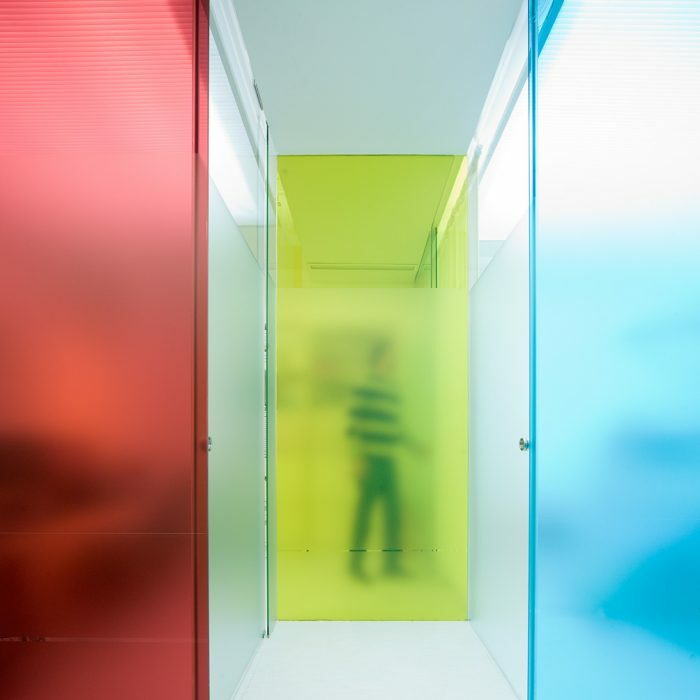 In other words, the strategy consisted in addressing the functional requirements and the material available to build the functional and aesthetic values of the space. 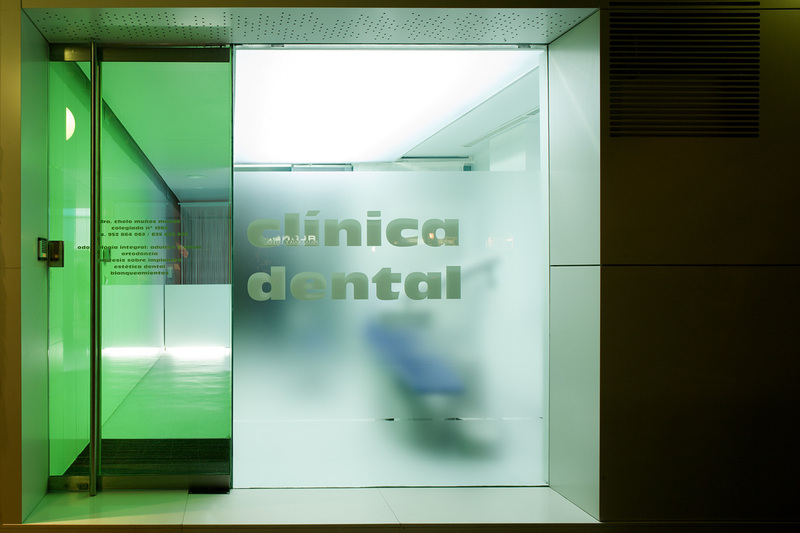 The economic profitability of the dental Clinic required concentrating in only 74.50 m2 the wide range of functional requirements associated to its activity: two treatment rooms, an office, a reception area, a waiting room, a record room, a storage room, a public toilet adapted for people with reduced mobility and a private toilet. 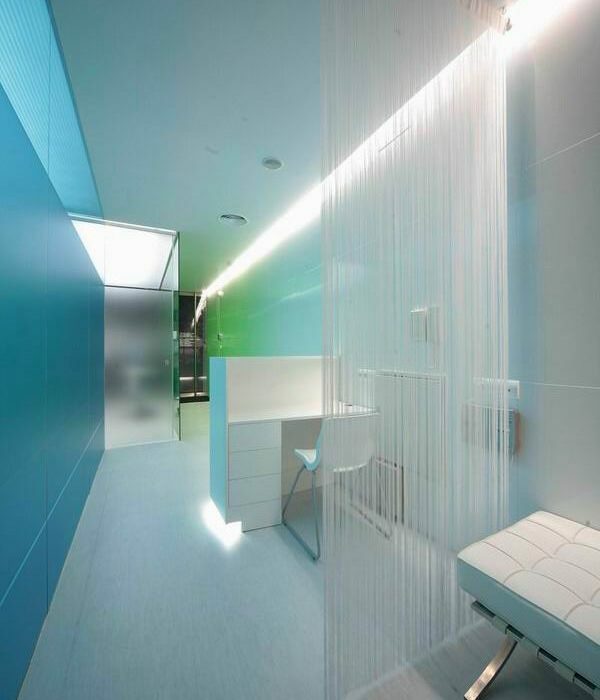 Besides, the strict health regulations required allocating minimum spaces, as well as the division of internal and public circulation. 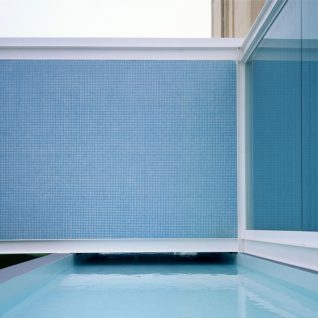 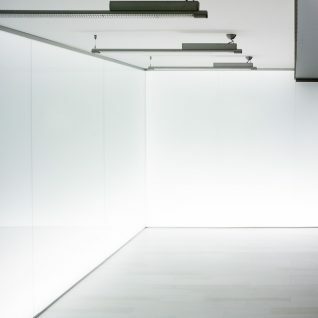 Due to their lightness and translucency qualities, white polycarbonate sheets are used as translucent screen ceilings. 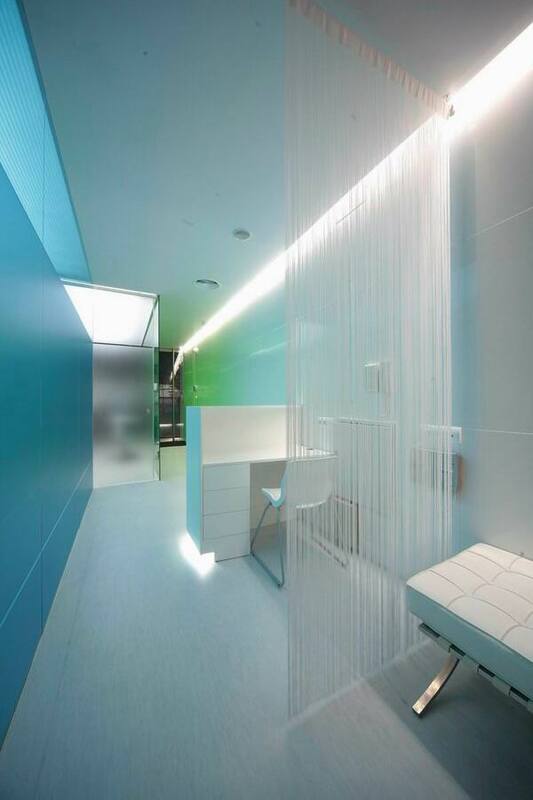 When backlighted, they generate a white diffused light which is optimal for medical work in the treatment rooms. 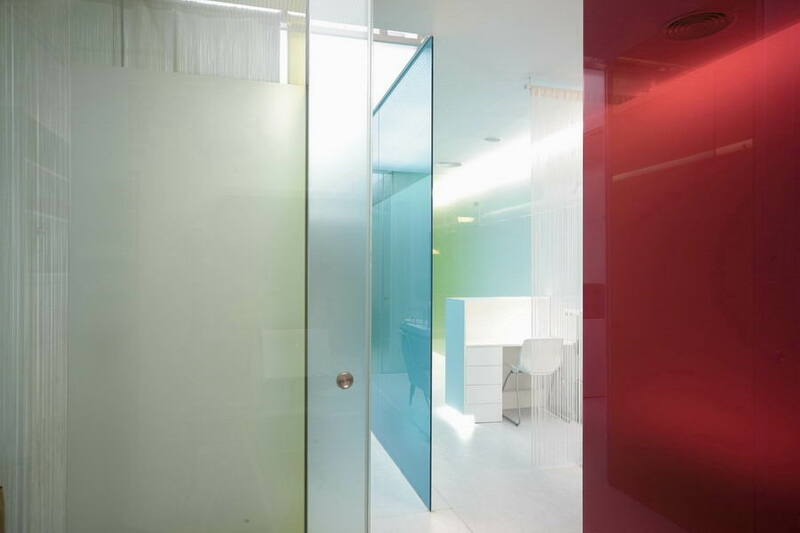 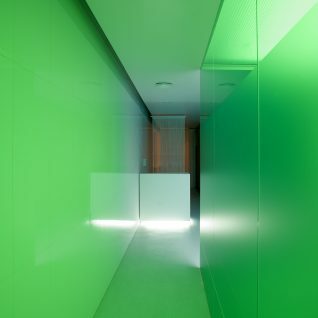 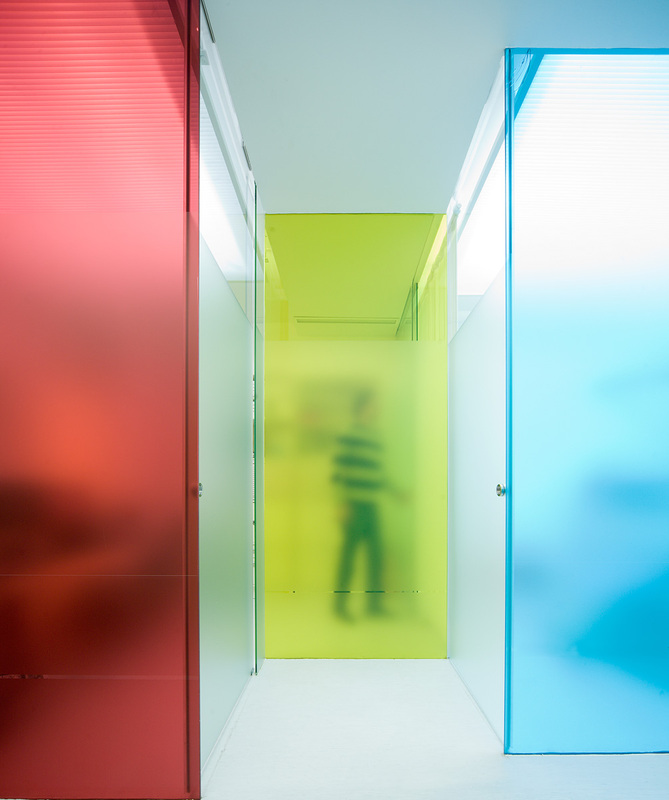 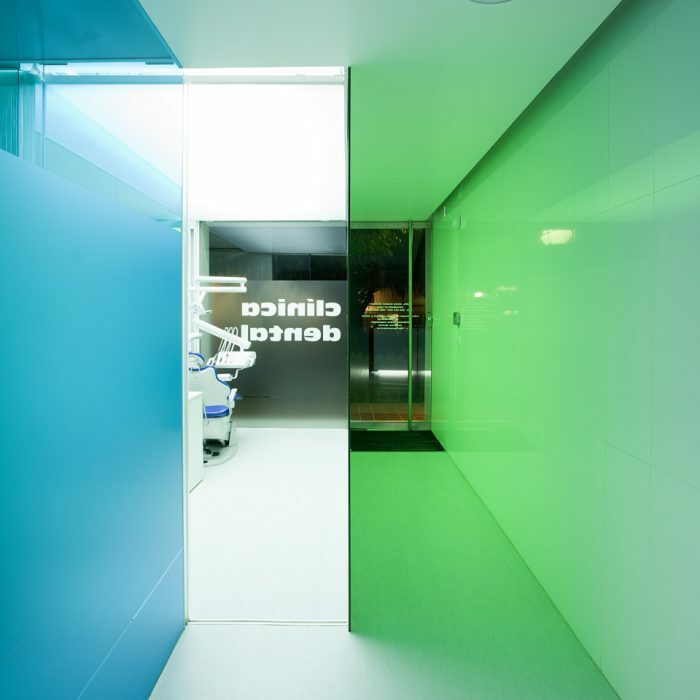 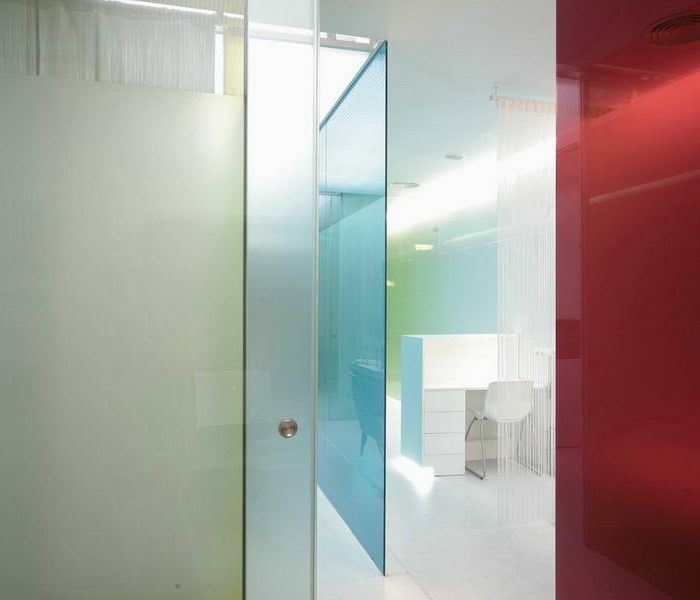 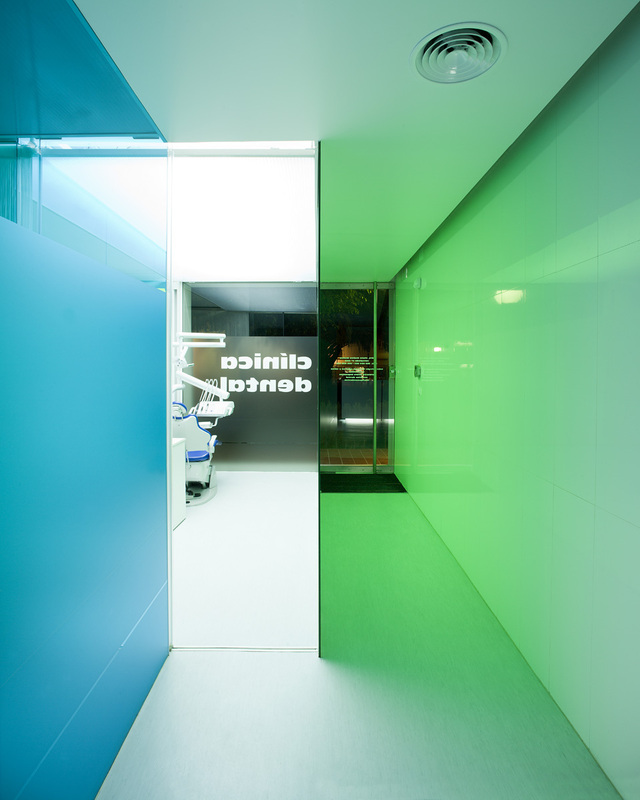 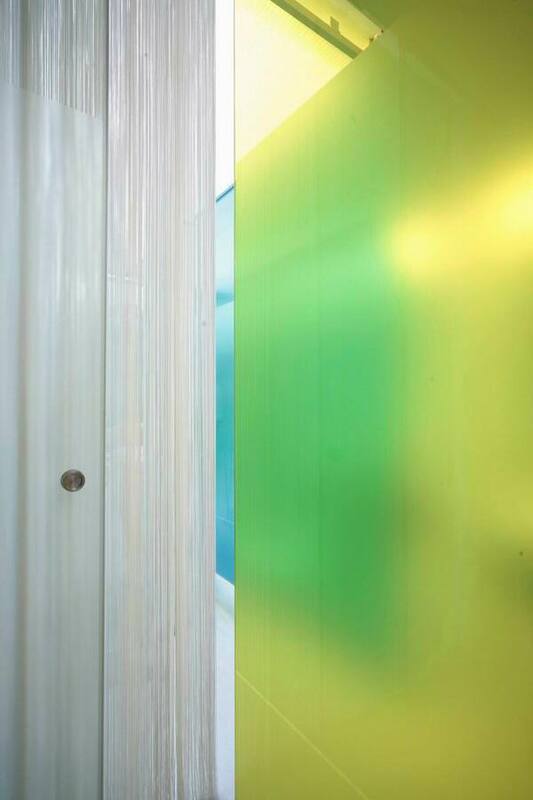 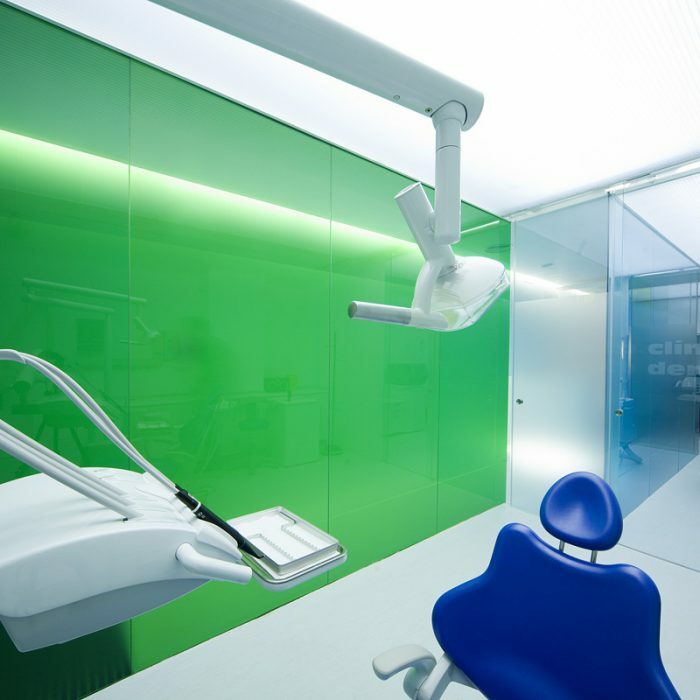 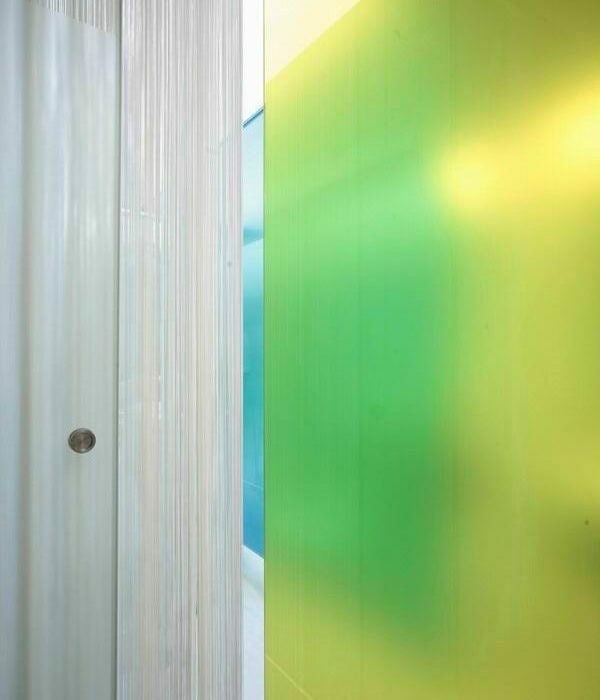 Porcelain surfaces used for the wall linings of the public area and the toilets enhance the colors coming from the treatment rooms’ nuanced light and remind of the dentists’ working material.